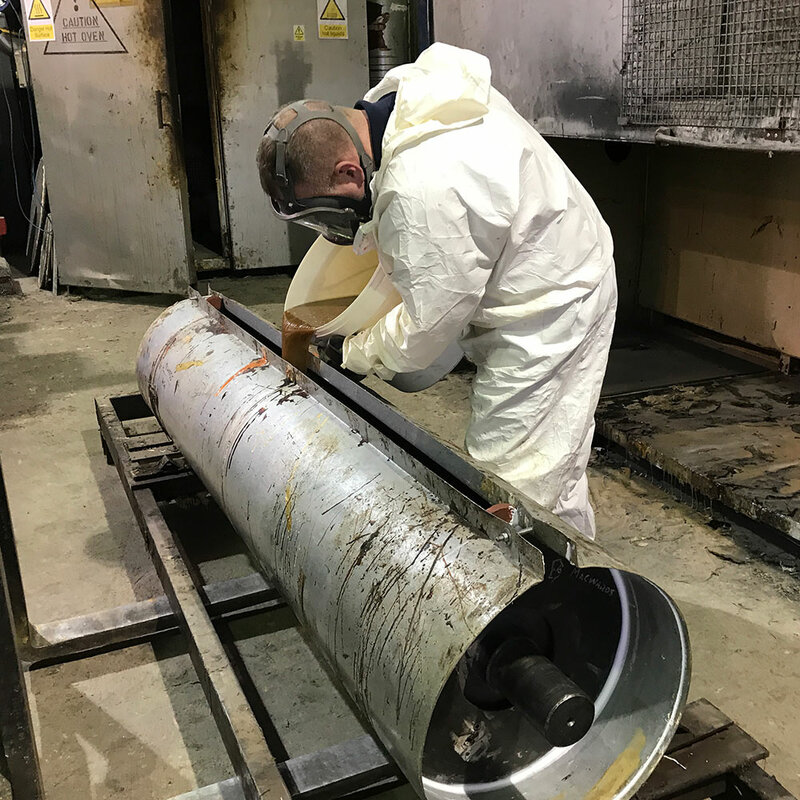 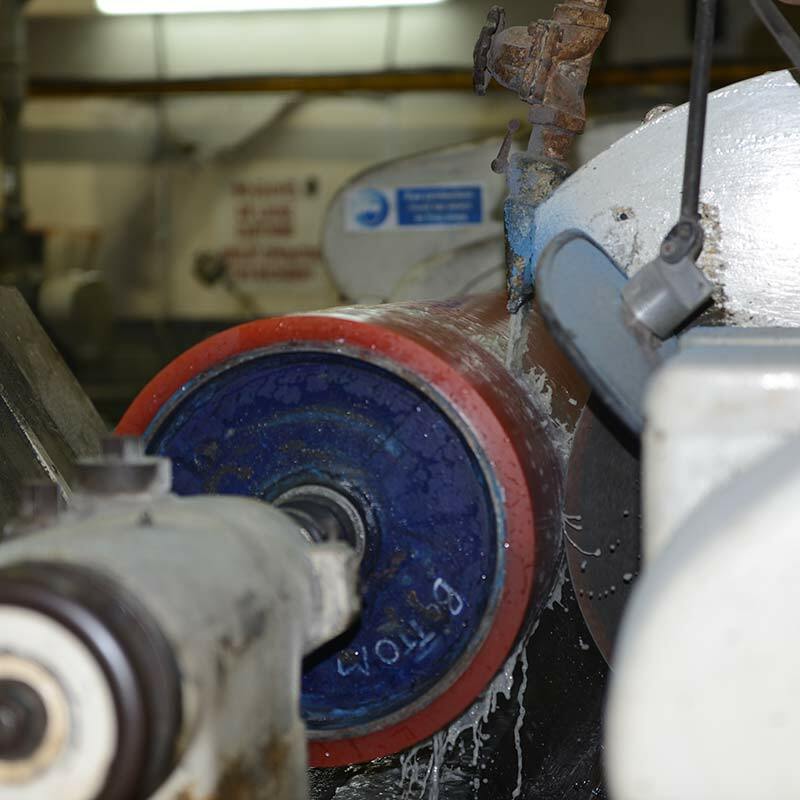 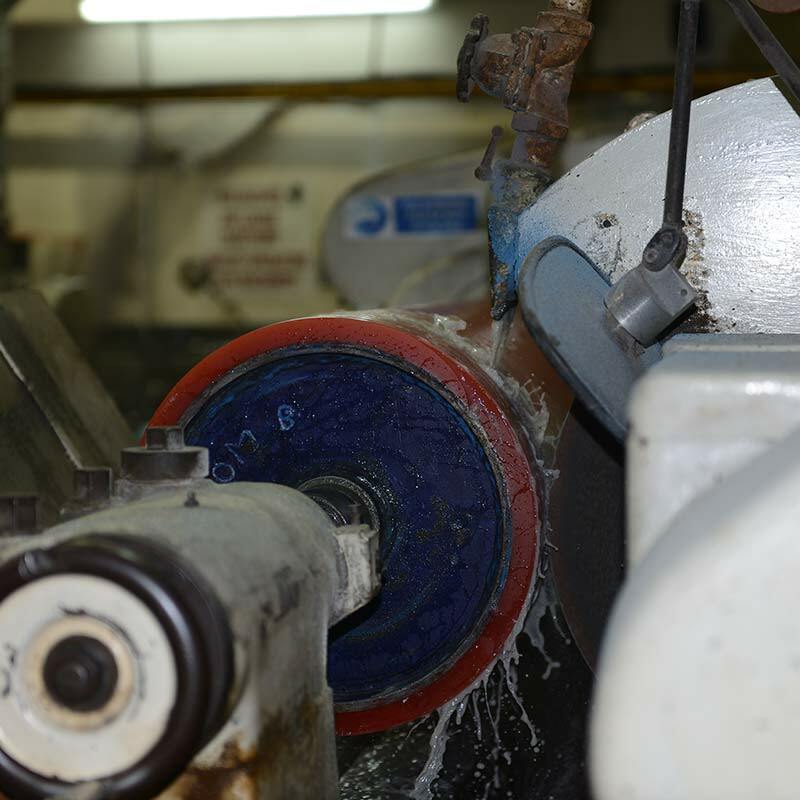 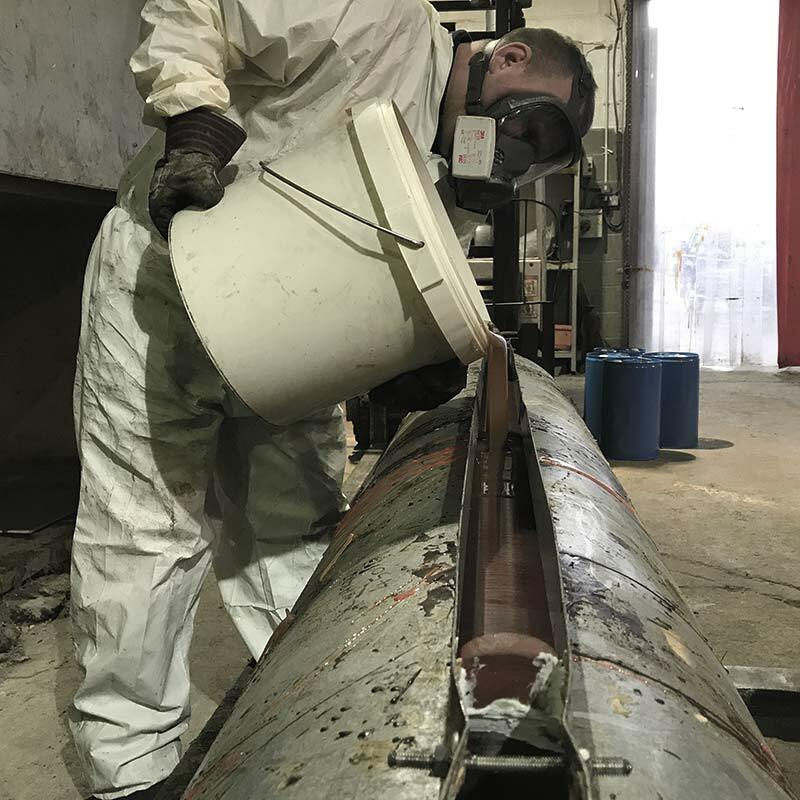 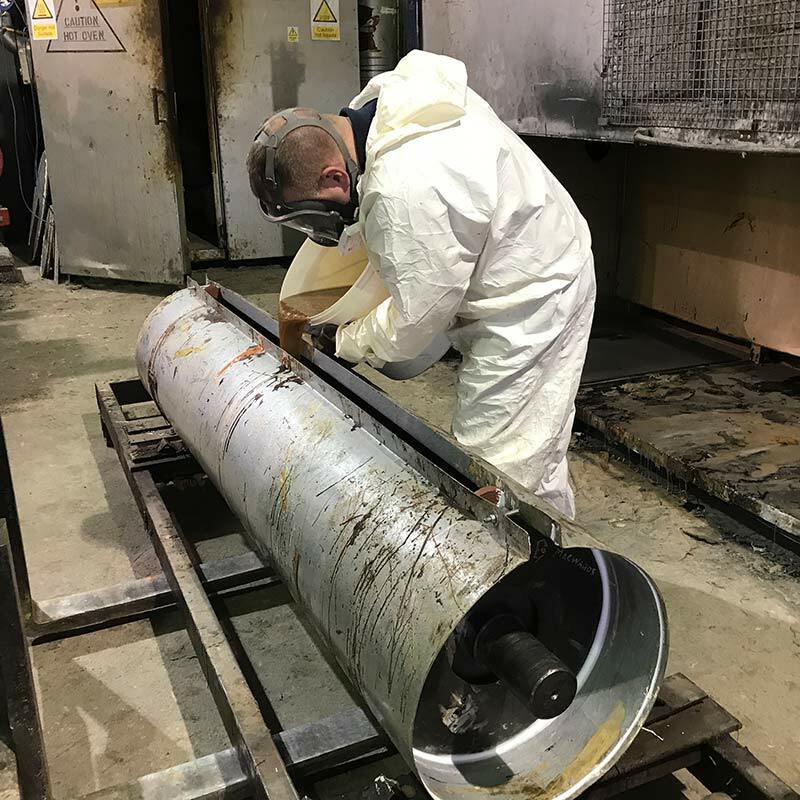 Our polyurethane casting department is fully equipped to cast rollers, wheels, pulleys and a wide variety of mouldings to customer specifications. 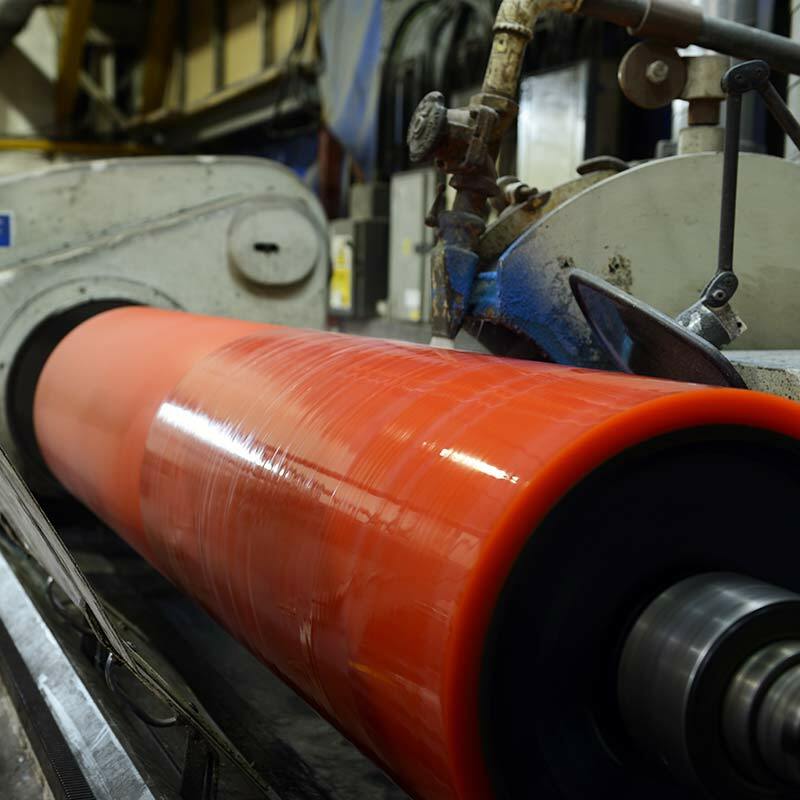 Our polyurethane elastomers are high quality, high performance materials with exceptional properties which can be used in all industries. 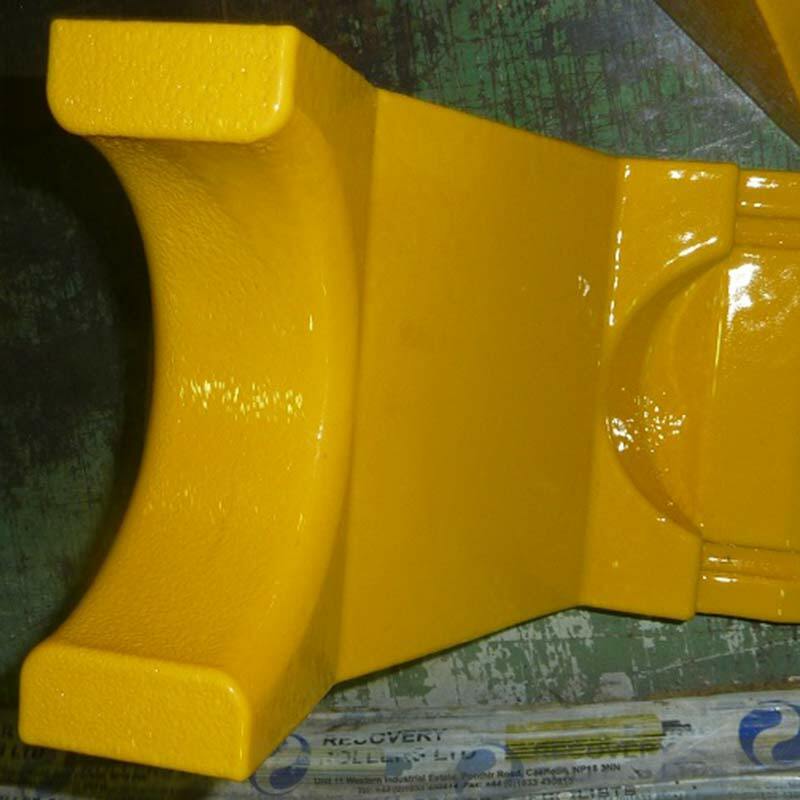 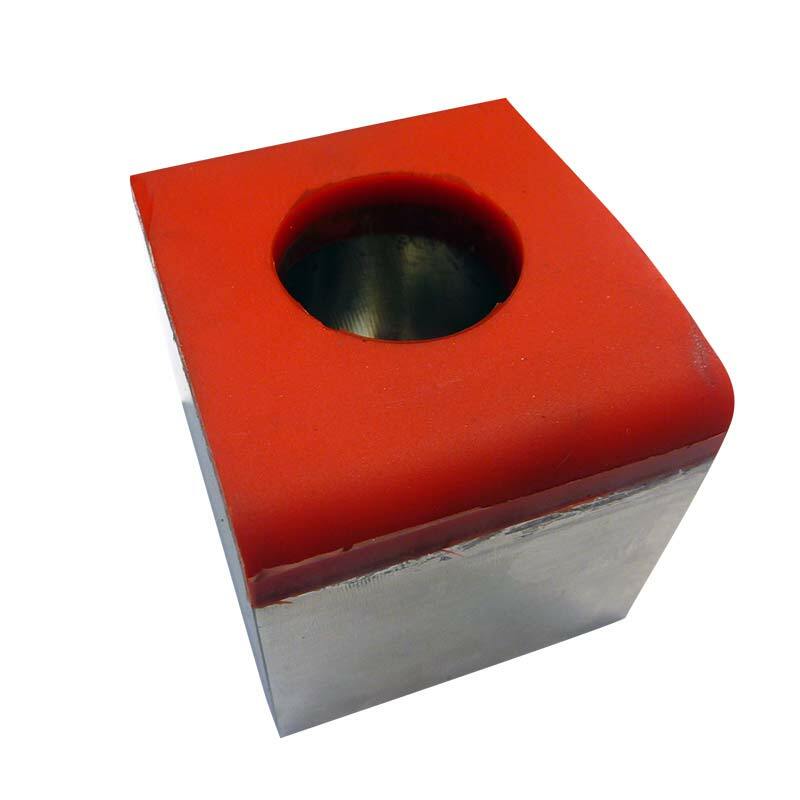 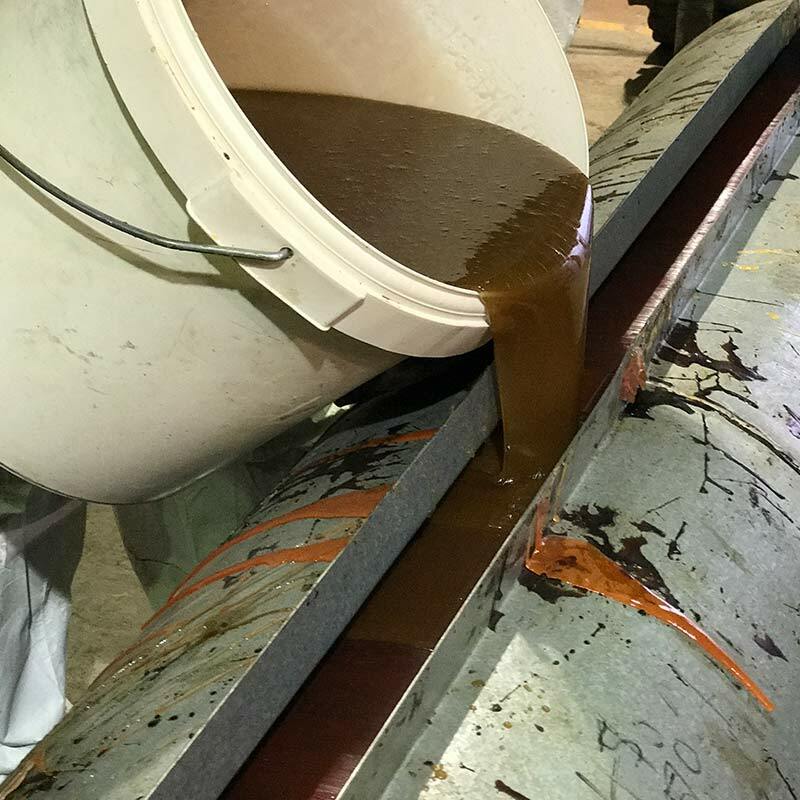 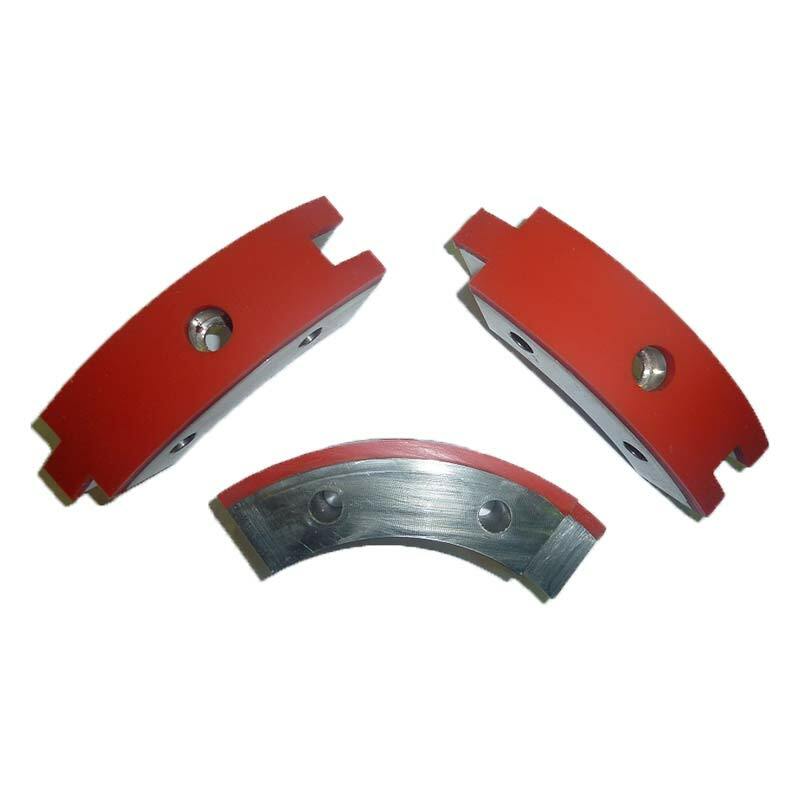 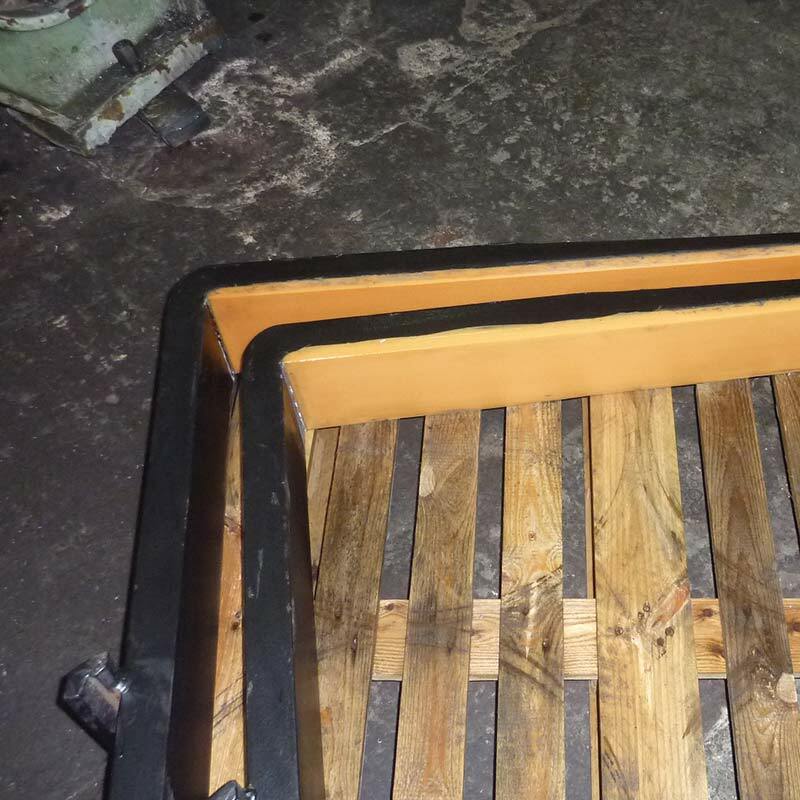 See our brand new innovation for the steel industry in our gallery below, our totally unique polyurethane coil protection range. 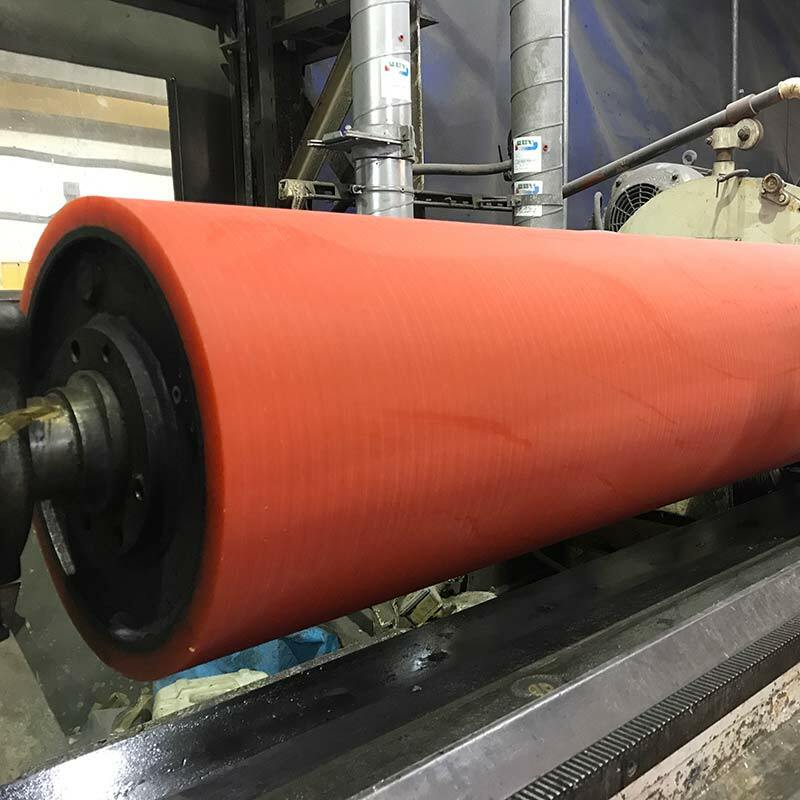 Which includes; Coil protection mats in various sizes; coil handling protection pads and fork-truck pod protection sleeves… all of which reduce damage to steel cores which saves money crucial in todays industry. 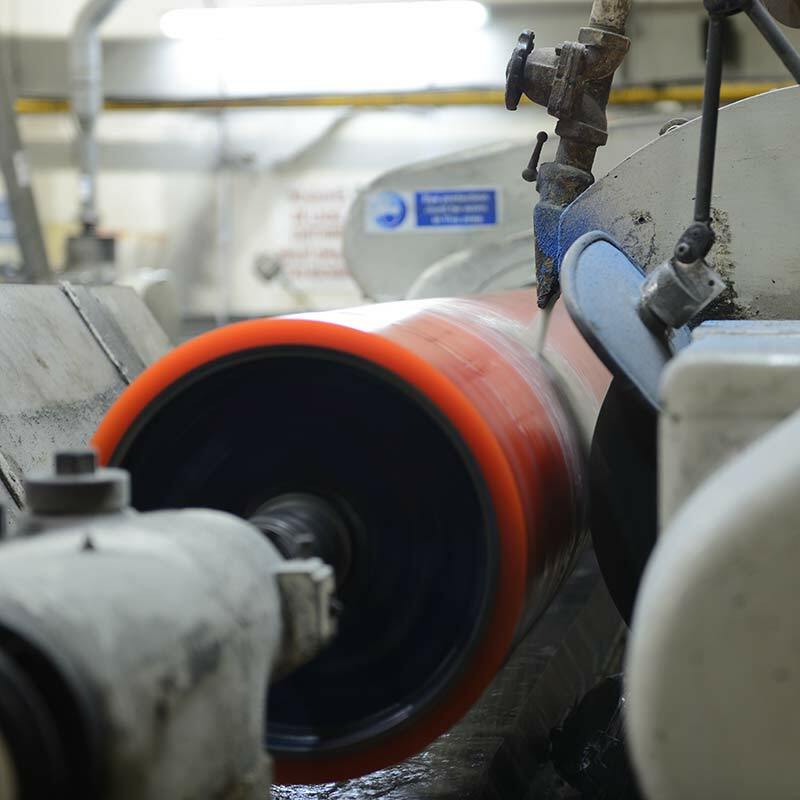 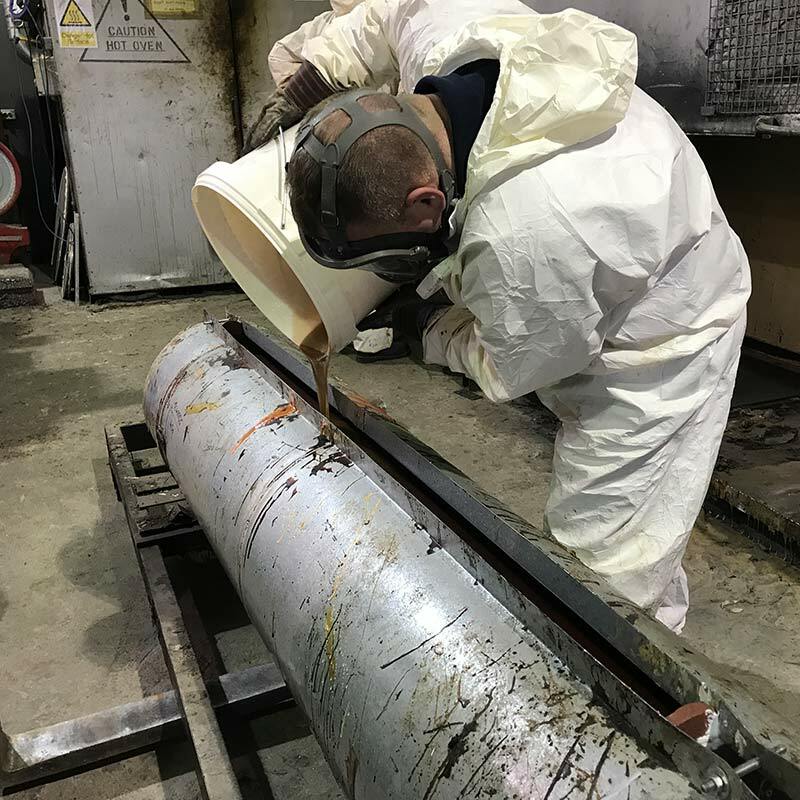 Contact our team at Recovery Rollers for any advice on polyurethane rollers or mouldings you require. 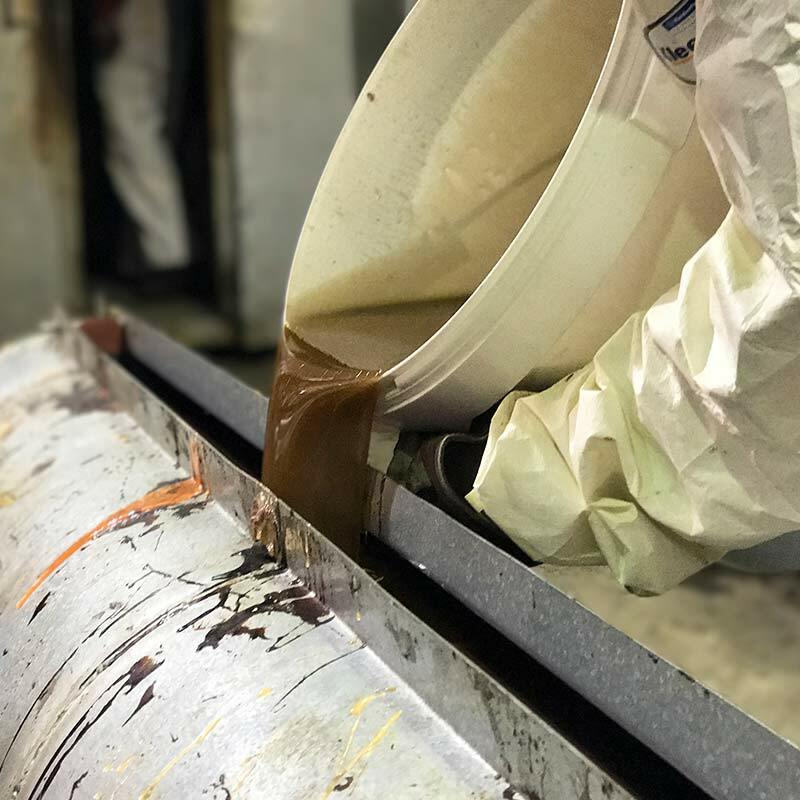 With the flexibility of polyurethane being a liquid cast polymer the range of mouldings that can be manufactured has no limitations. 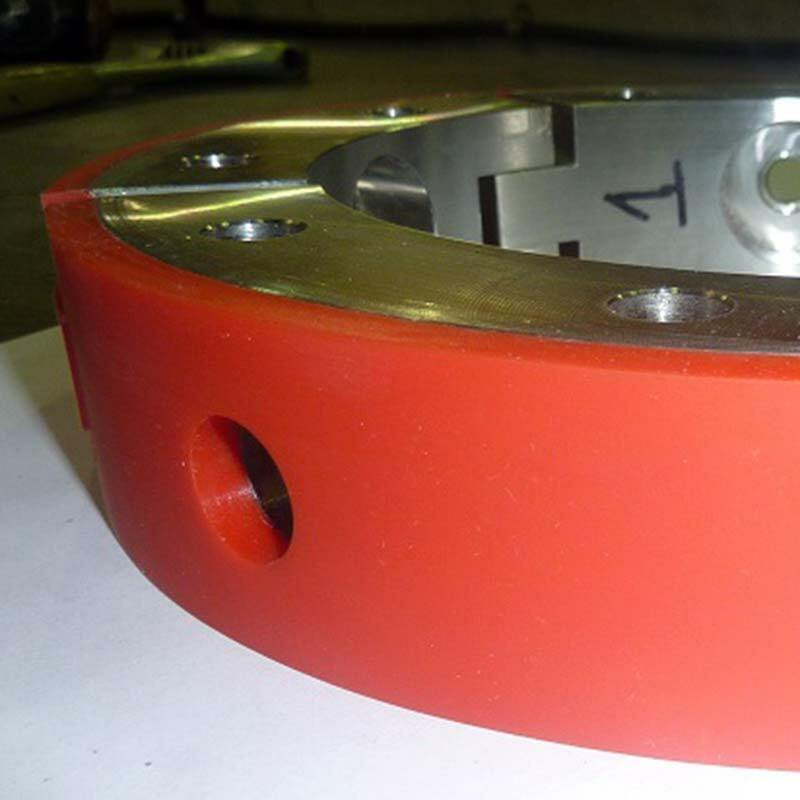 With our in house engineering facility and design department our team can design and produce bespoke mouldings from one off prototypes through to volume batch production. 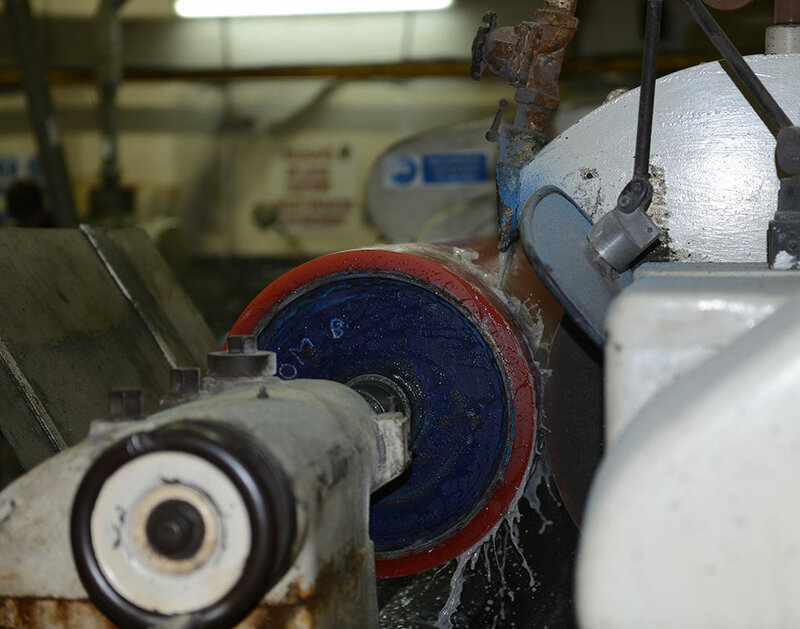 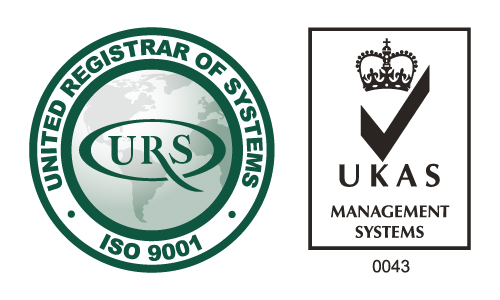 With all aspects of production under `one roof` our customers can be assured of total quality control at all times. 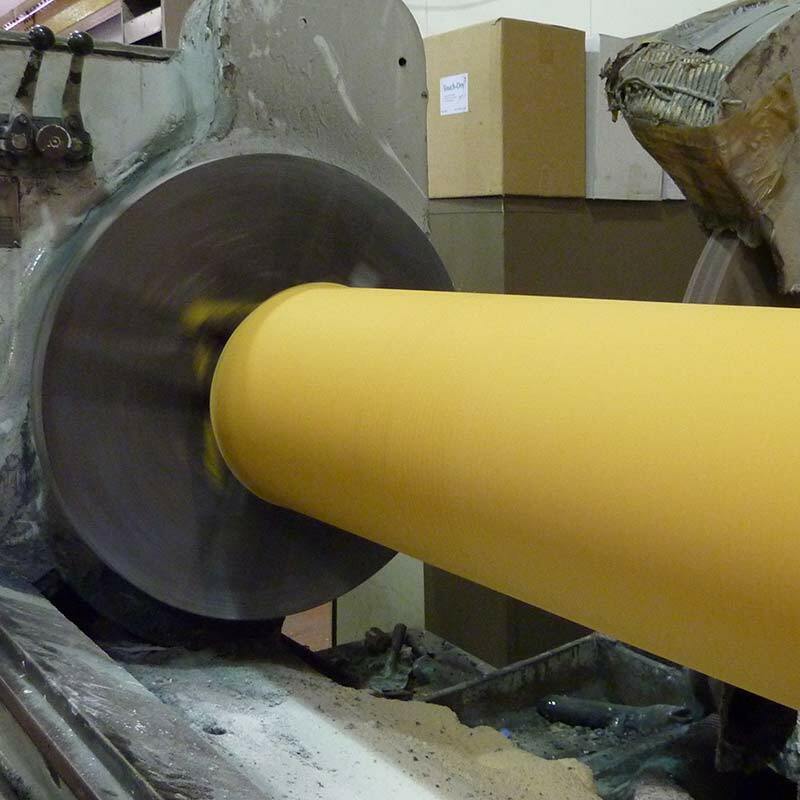 Contact our team at Recovery Rollers for advice on mouldings.